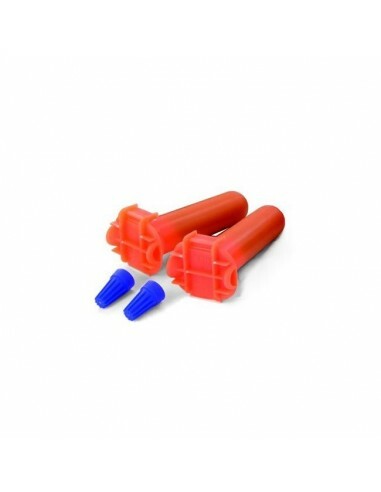 In-Ground Cat Fence - Wilson-Trading Kft. 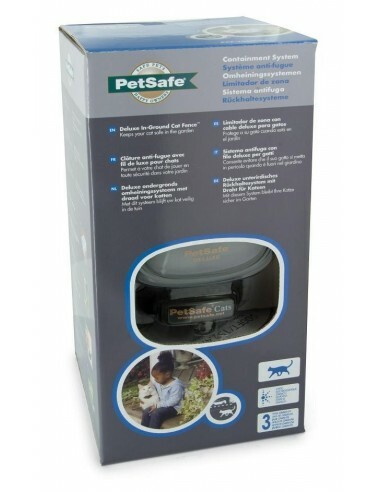 The PetSafe® In-Ground Cat Fence™has been proven safe, comfortable, and effective for cats over 2.7 Kg (6 lb) and at least 6 months old. 2 COLLARS!!! The PetSafe® In-Ground Cat Fence™has been proven safe, comfortable, and effective for cats over 2.7 Kg (6 lb) and at least 6 months old. 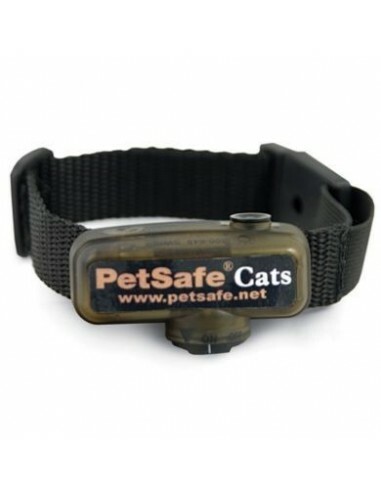 Extra Receiver for PetSafe® In-Ground Cat Fence. 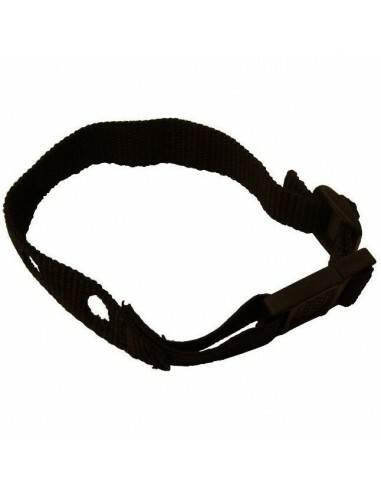 For use with your underground PetSafe and Innotek fence pet training system. 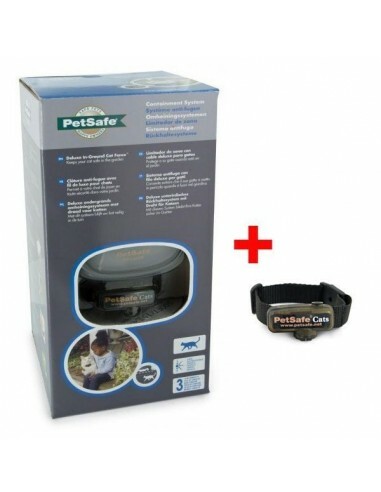 Two extra waterproof gel-filled capsules for PetSafe In-Ground Fence systems. 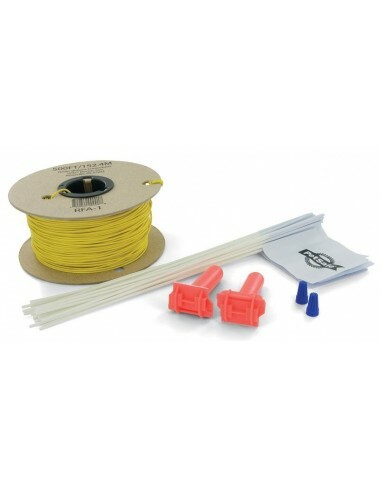 Repair damaged boundary wire by splicing the broken wires together.